Everyone likes to get out now and then for a night on the town, and when you live in a condominium, you can enjoy that pleasure without leaving “home”! 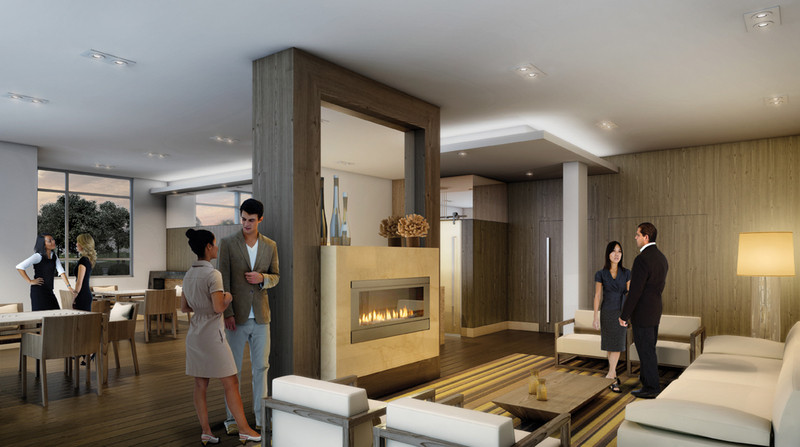 Socializing and entertaining are just an elevator-ride away, with gorgeous amenity spaces available for your exclusive use. Rather than having to go out for parties and get-togethers, you can host these gatherings right into your building. Invite a few friends in for cards in the games room, have a dozen colleagues over for drinks in the lounge, join 20 people to watch a movie or a major sports event in the theatre, or hold a bridal or baby shower in the party room. Many of today’s condominiums have beautiful and spacious dining rooms as well, so you can have a dinner party for a much larger number than you could host in your suite. 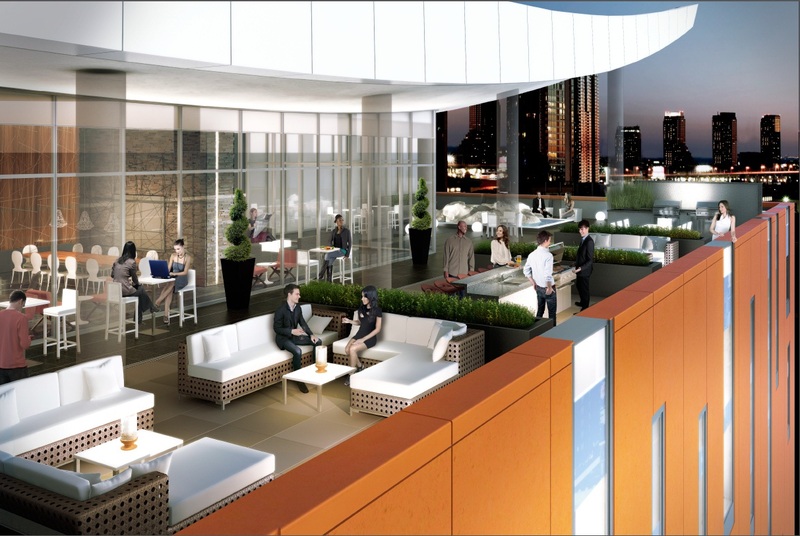 Rooftop terraces and green roofs are breathtaking areas for both small and large events, including barbecues. These spaces are typically landscaped to create wonderful natural surroundings. Dining alfresco is absolutely thrilling when there are spectacular views in every direction. In addition to being convenient, entertaining and socializing within your condominium mean less hassle and expense – and a lot more fun!